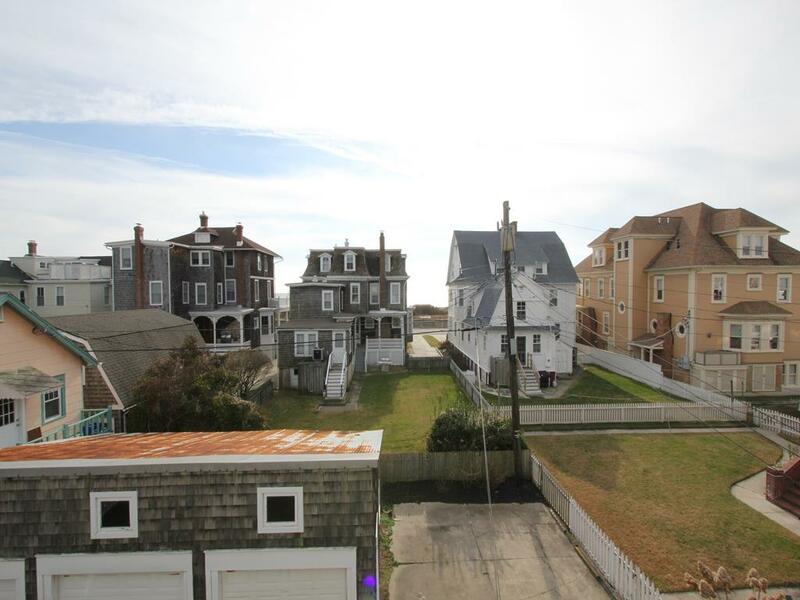 Can life get any better? 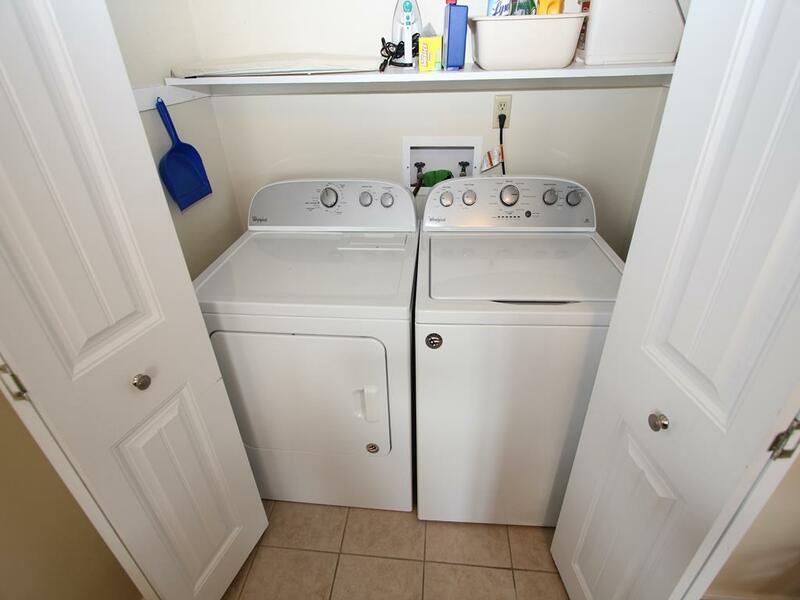 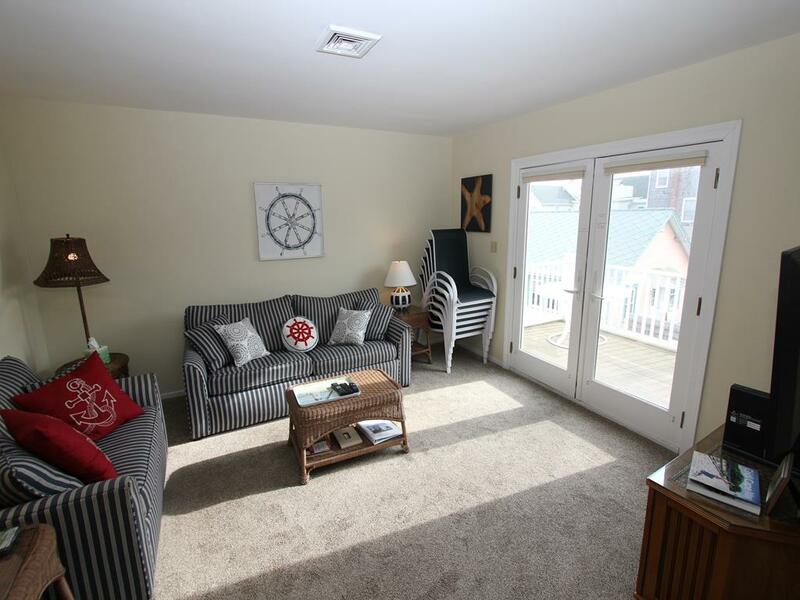 Three bedrooms, water view, deck and parking for three cars. 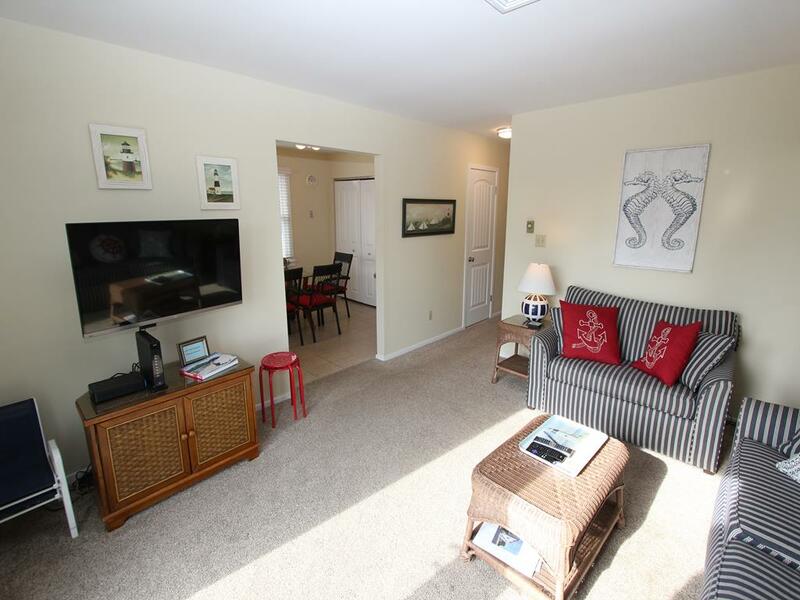 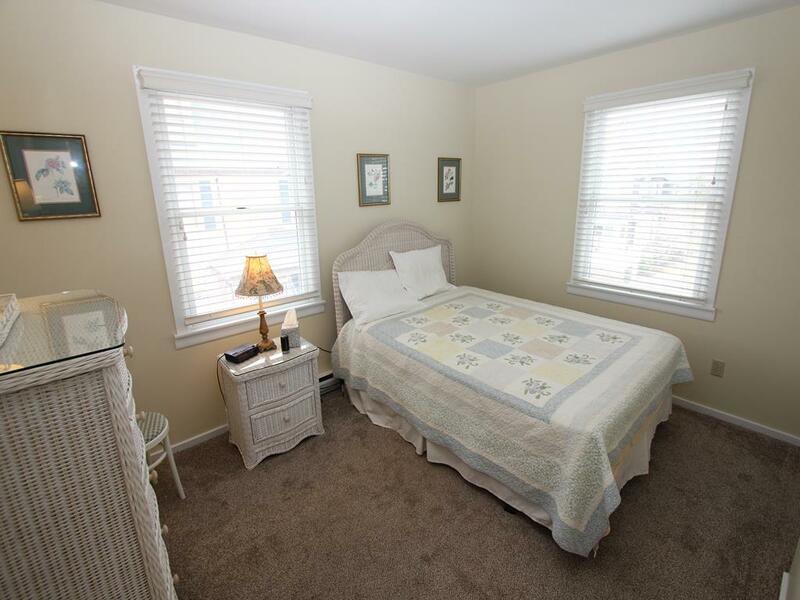 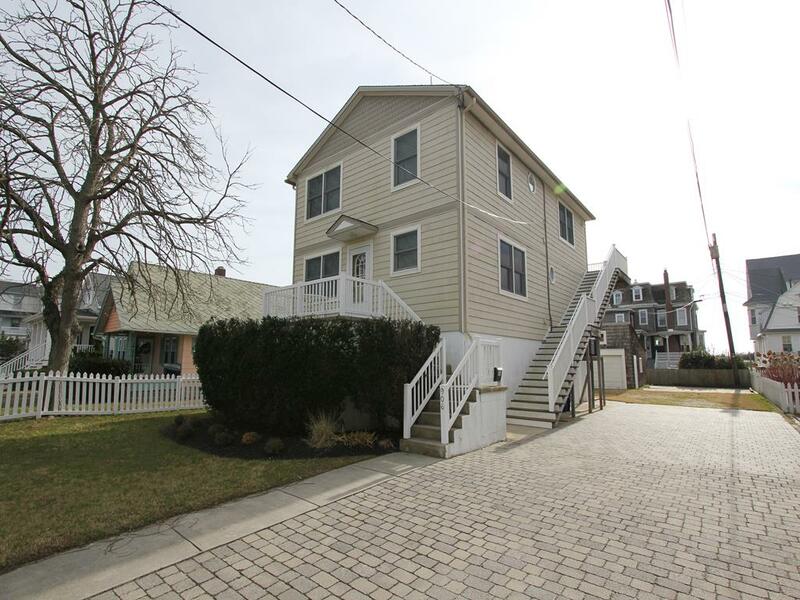 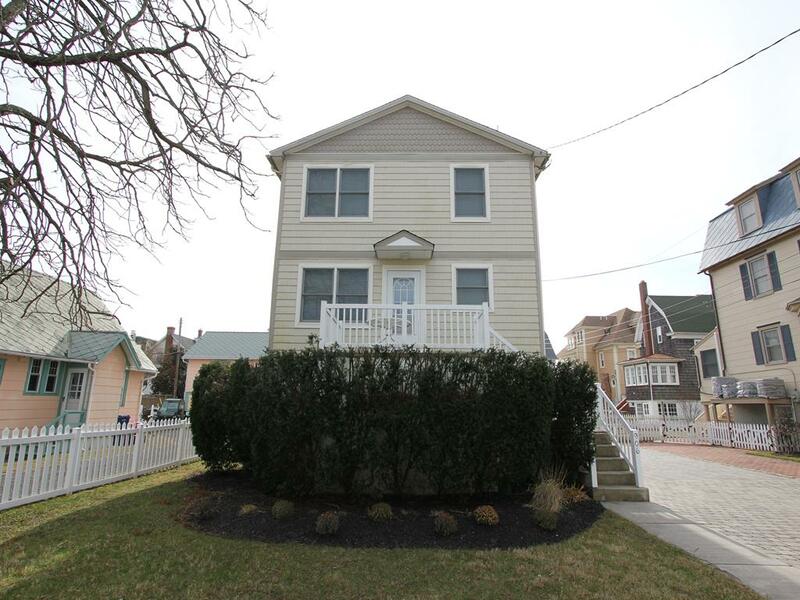 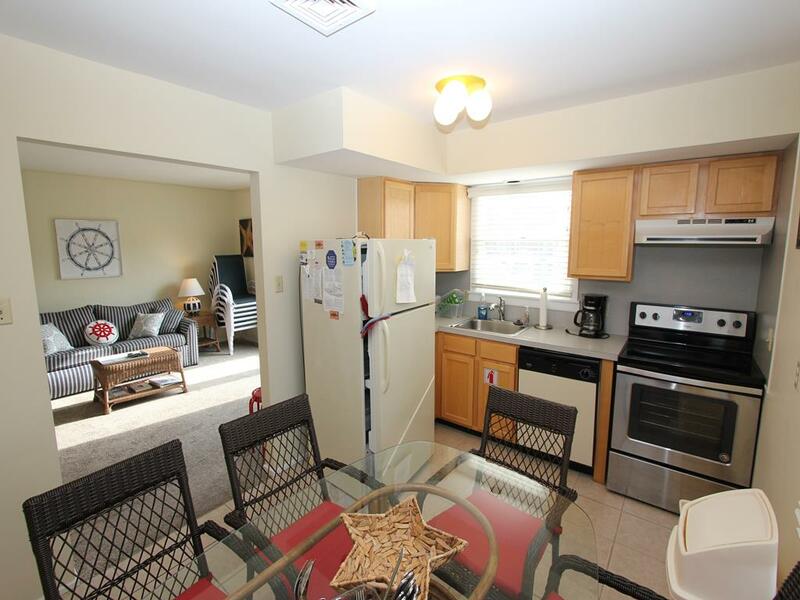 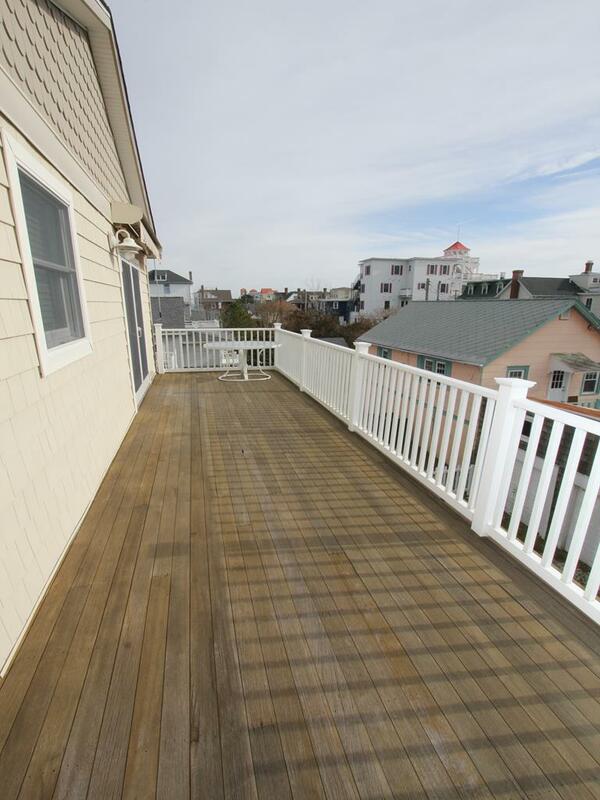 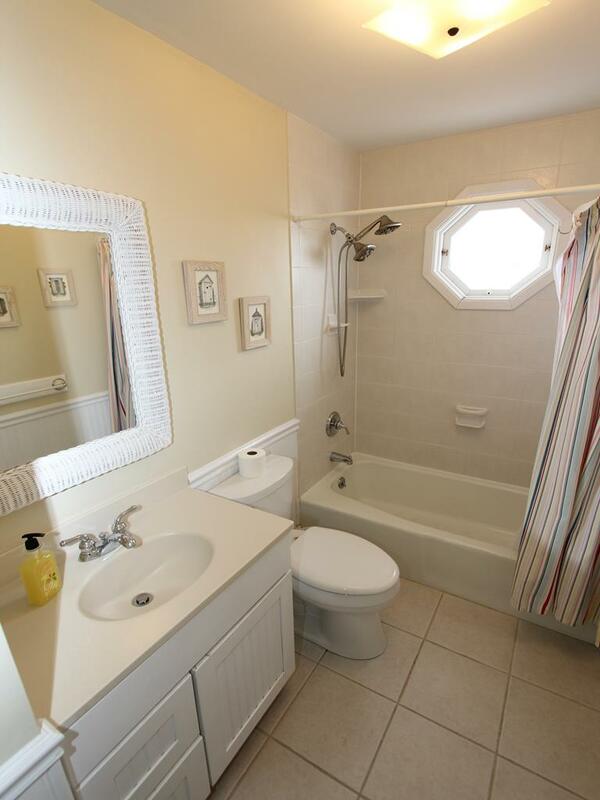 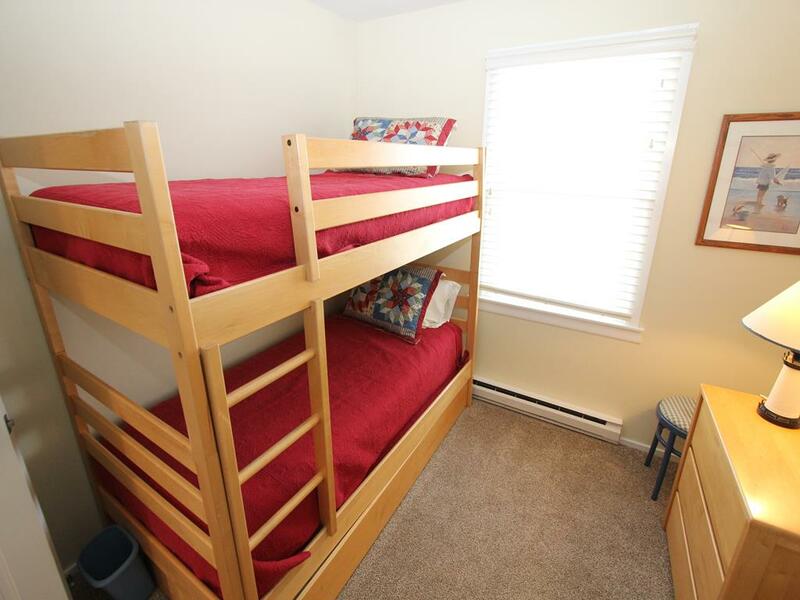 Did we mention that this is second floor apartment is one block to the beach and a short stroll to restaurants and shopping in downtown Cape May? 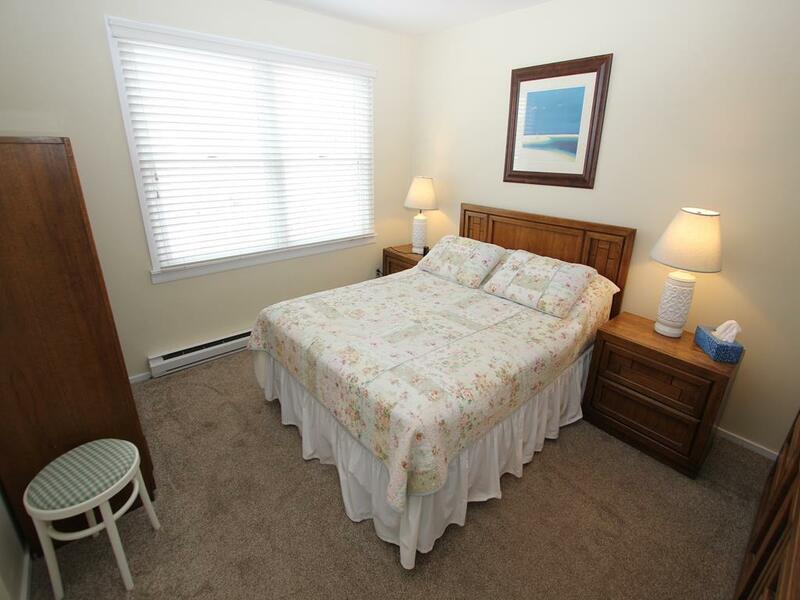 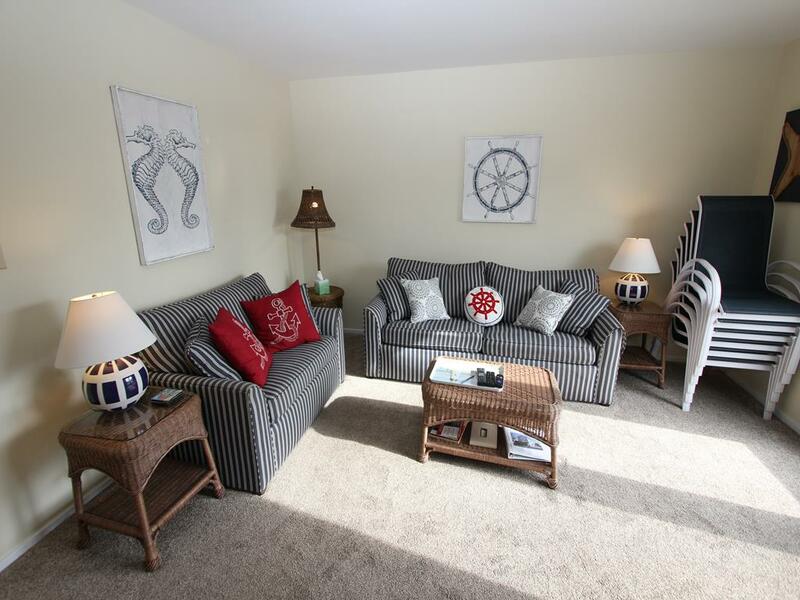 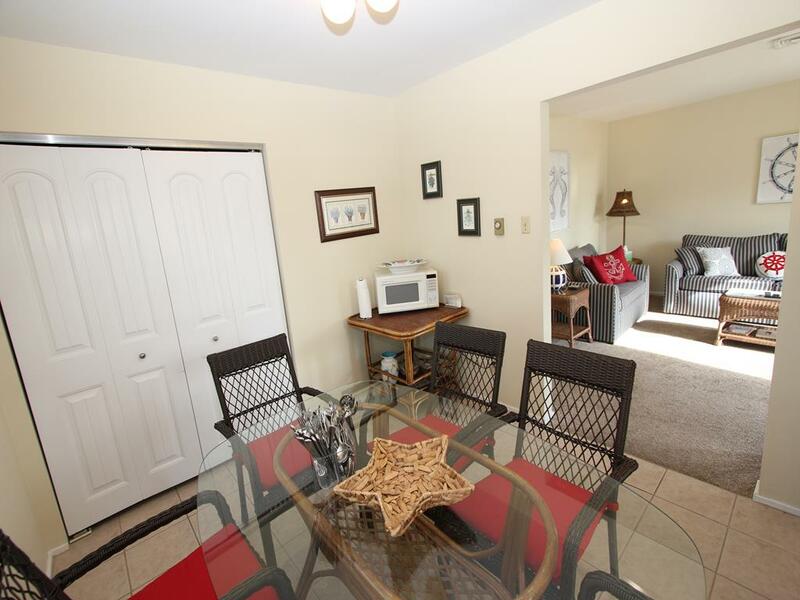 Also offered in this sunny three bedroom unit are beach chairs, a cart, umbrella, pack n play and booster seat. 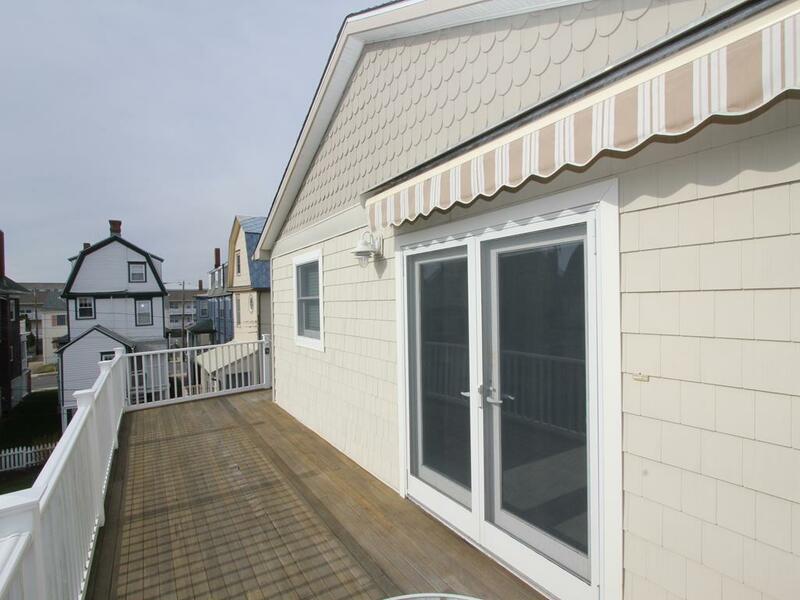 The homeowners have thought of it all. 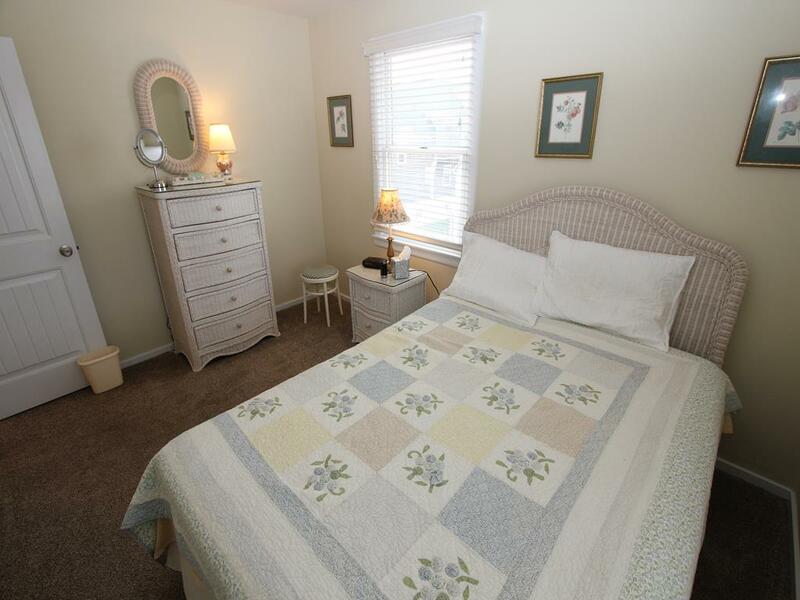 Come stay with us and inquire today about availability.